Spiders are the most obvious group of animals - they share with us our houses and gardens. They also have some of the most fascinating colours, behaviour and biology. This book is designed to aid identification of these animals, without using any complicated keys or equipment. 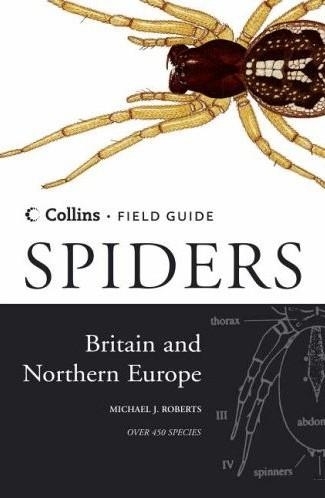 Each of the 450 species covered is illustrated in colour, with paintings of all the common colour variations and differences between the sexes, and described in detail in the text. The general features of each family are also described, with information on courtship, hunting and web-making behaviour. 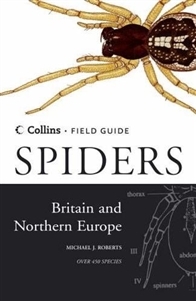 A key to spiders' webs is also included in the introduction. Each species has illustrations of its genitalia - to allow conclusive identification of the species.